Only your Herald Square dental professional is qualified to diagnose your oral health and adjust your denture or partial. In addition, it’s important to brush the other areas of your mouth. 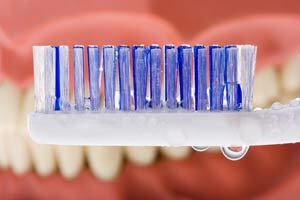 Brush your gums, tongue, and palate every morning with a soft-bristled brush before inserting your dentures. For more information, contact Herald Square Dental today by Clicking Here or calling Herald Square Denture & Dental Center Phone Number 212-689-0024.